If you are a first class or business class passenger and you are travelling on an international route, you know that you can only be expected to be treated like a ‘king’. So, once you enter the airport the airlines ensure that every step you take only enriches your luxury status. 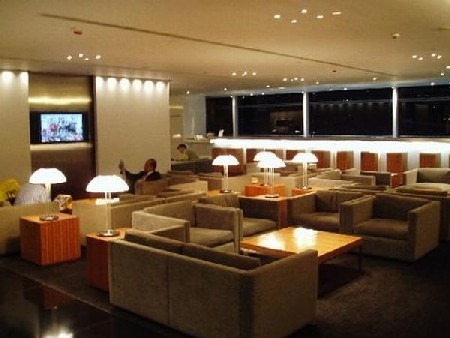 Here, an airport lounge plays a key role in enhancing your king-like experience. The attendants ensure that they cater to all your needs. In fact, the lounge is nothing short of a luxury suite at a five-star hotel.